This spring we are doing something my kids have been looking forward to all school year! We are doing an insect unit study with The Good and the Beautiful! 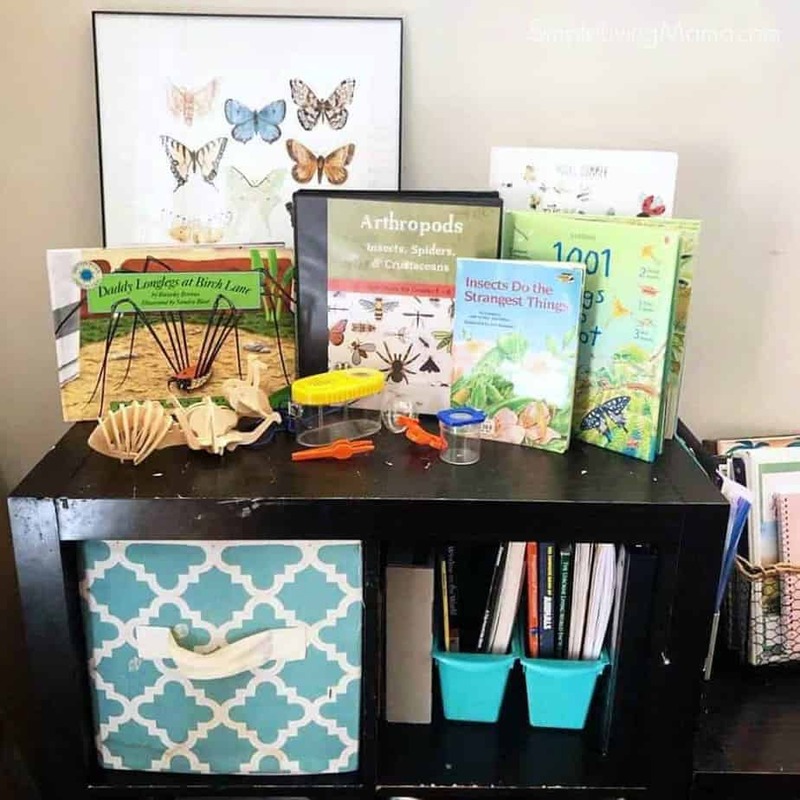 I’m so excited about using the Arthropods science unit and really digging into learning about insects, arachnids, and crustaceans. 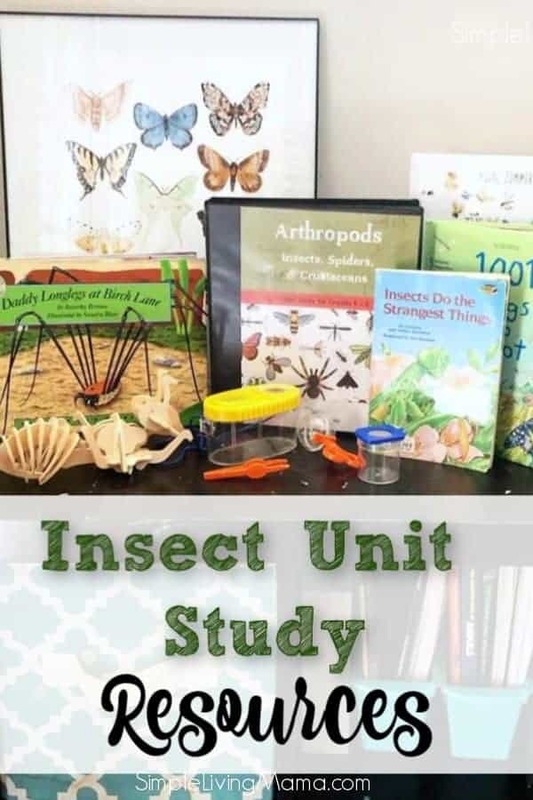 In this blog post, I’m going to show you all of our insect unit study resources that are helping us really bring this unit to life! When planning your inset unit study, I suggest you gather all of your materials beforehand. There is so much you can do with this particular unit study. We own some plastic insects for kids that are super fun to look at and the kids enjoy scaring me by hiding them around the house! Target currently (Spring 2019) has some really cute wooden 3-D insect puzzles like these in their Dollar Spot. I also suggest getting some bug catching supplies. 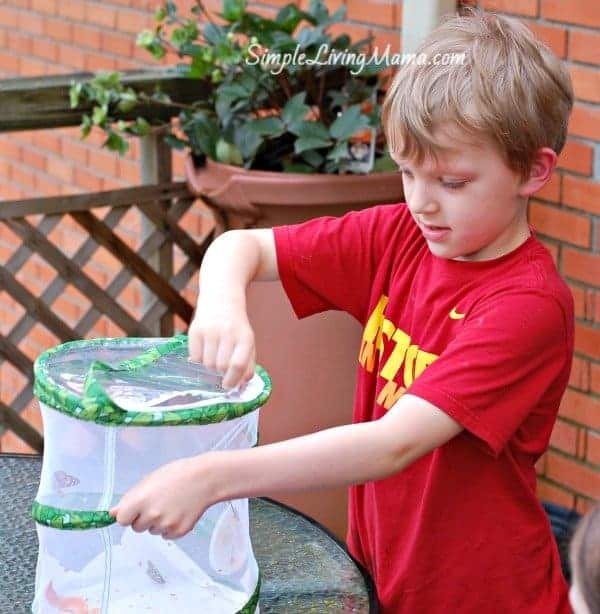 I actually purchased this bug catching kit for my son, and it has gotten lots of use! Be on the lookout for insects to study in your own back yard. My son actually found a dead carpenter bee on the same day we were doing our bee study! The Good and the Beautiful Science units requires that kids keep a science journal. We typically use a 3-ring binder and notebook paper, but I do occasionally like to add note booking pages. 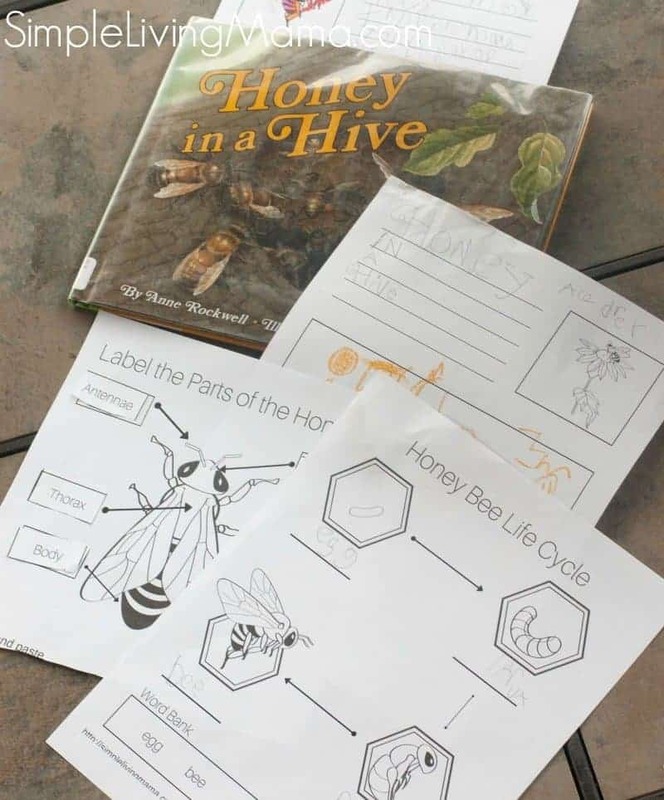 Our honey bee unit study printables are just perfect for the bee lessons. 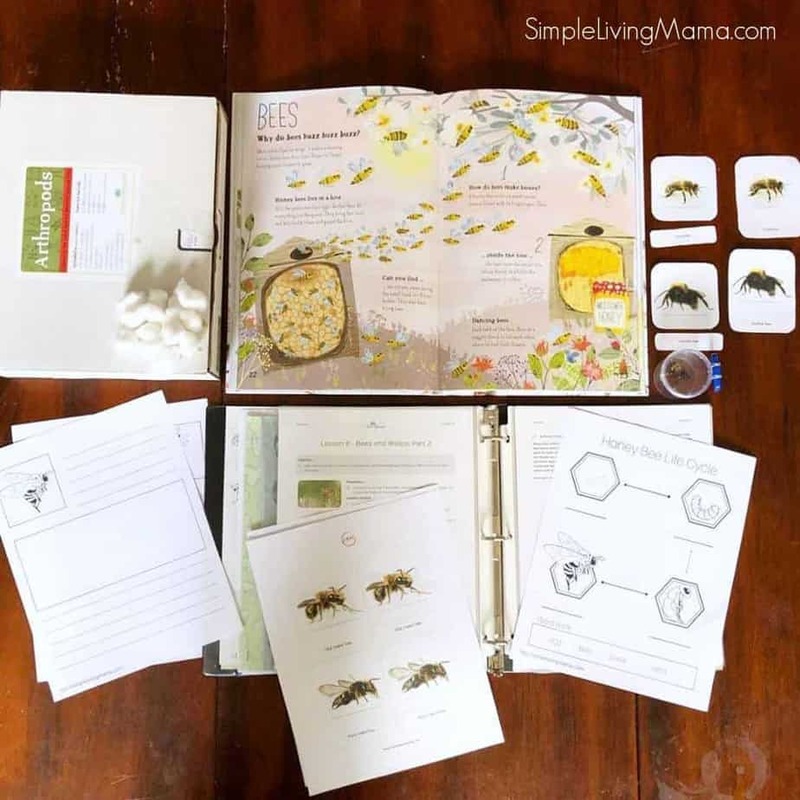 There is even a bee anatomy of an insect page for kids to label. I am planning to really dig into the lessons on the butterfly. I am so excited to order another cup of caterpillars and watch the process of metamorphosis again! We order our caterpillars online from Insect Lore. 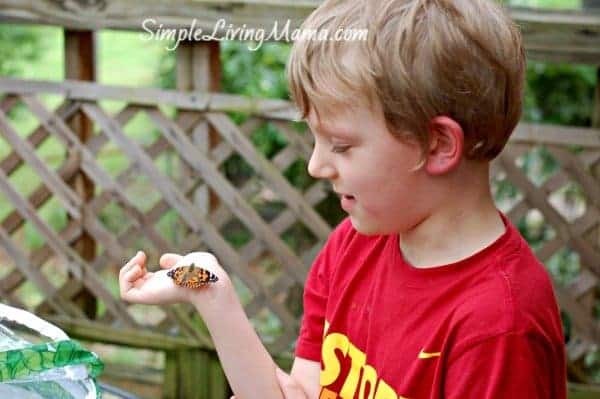 The first time we watched caterpillars turn into butterflies, my oldest was in kindergarten, so my younger kids have never witnessed it before. We are excited! And of course, we have to add books! Thriftbooks.com is a wonderful resource for finding great books for your homeschool. To complete all of our experiments with the Arthropods unit I purchased a science kit from Toolboxes for Teaching. 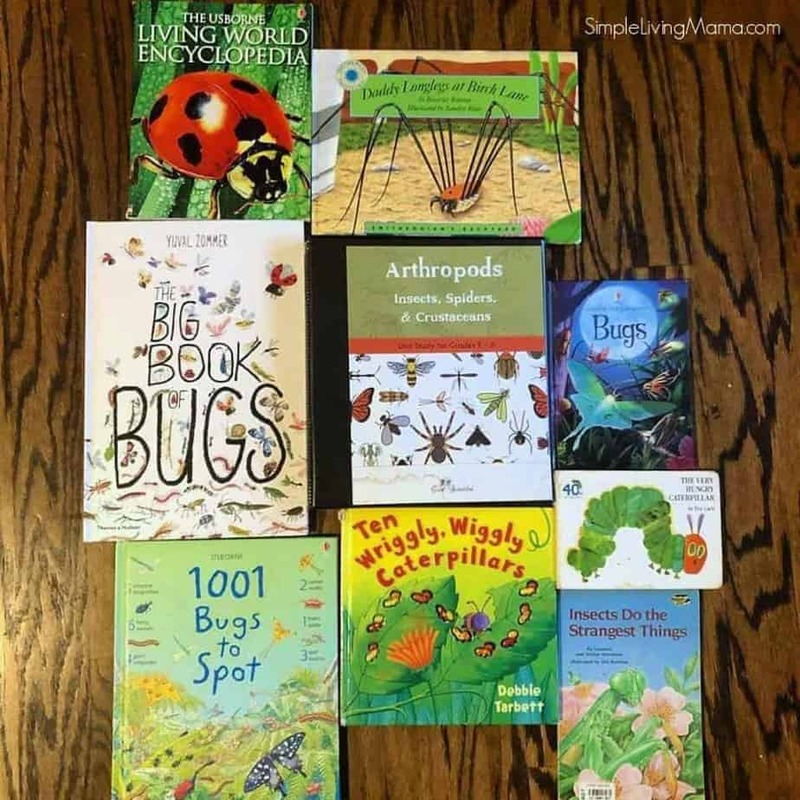 It has been a wonderful addition to our homeschool and really helped me stay on track and actually complete the experiments. I highly recommend if you struggle with keeping up with all of the supplies for experiments.